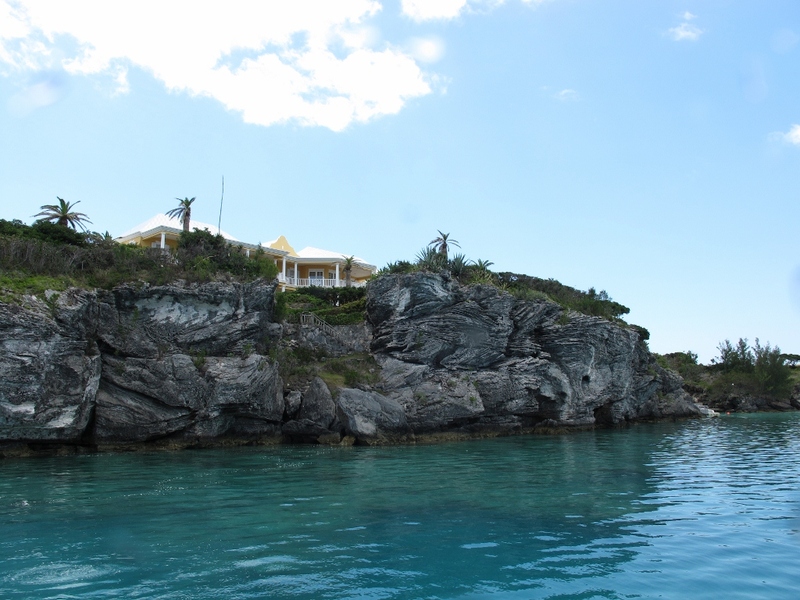 In November 1619, a hurricane ripped across the island of Bermuda. In the King’s Anchorage, the English Galleon Warwick broke free of her moorings and was shattered on the reefs. 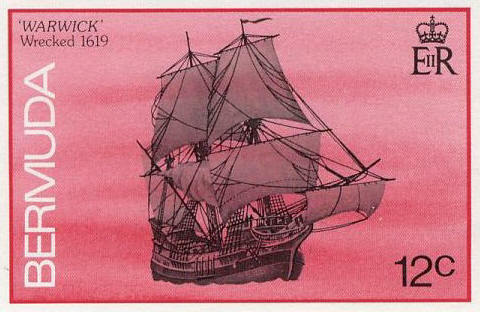 Warwick was a key link in the lifeline that tied the fledgling colony of Jamestown to Bermuda and England. When she sank, that tie was severed. With no other ship to deliver the much needed provisions, tools and colonists, the struggling Jamestown community suffered a ruthless winter. Warwick is still buried in the silts of Castle Harbor. Her level of preservation is unique; much of her starboard hull is intact, from the turn of the bilge to just above the gun deck. 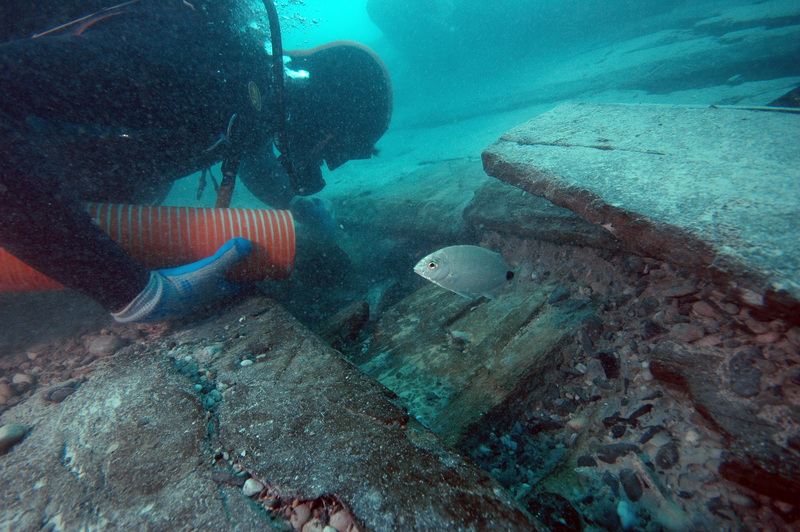 Nearly 400 years after she sank, diving archaeologists are working with local businesses and volunteers to excavate her remains, and learn more about the island’s history and the 17th century world. Bermuda’s records hold fragments of Warwick’s story. The ship had just delivered Captain Nathaniel Butler, the newly elected Governor of Bermuda. We know that Bulter ordered the crew of Warwick to anchor behind Castle Harbor’s tall cliffs and secure the ship. The captain’s decision would strand some forty colonists and deprive Jamestown of desperately needed supplies. Her loss was also an economic blow to the Virginia Company and her owner, Sir Robert Rich (2nd Earl of Warwick). Some of her cargo was salvaged and her cannons raised to defend the island. Vessels like Warwick were ships of private enterprise; they carried the financial interests of small businessmen and English investors, as well as settlers that would permanently make their homes in Bermuda and the American colonies. “Magazine” ships like Warwick would build the new world. Despite their importance, Warwick represents the only such example in the world. She ranks among such memorable vessels as the Tudor warship the Mary Rose (1545) and the famous English-built Sea Venture (1609).